Grain There are 14 products. 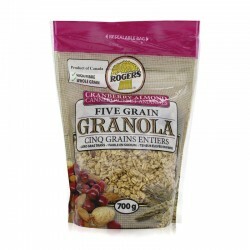 Rogers 5 Grain Granola is a ready-to-eat high fiber cereal containing a blend of five different whole grains (Oats, Wheat, Triticale, Barley, Millet) which are toasted with cranberry almond. 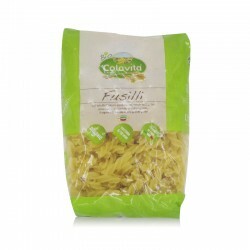 It provides rich in soluble and insoluble fibres, bake and no preservative. 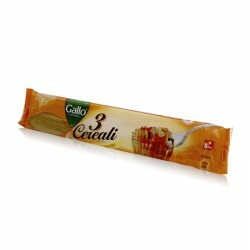 Higly recommend consume daily for breakfast with milk, coffee or yogurt . 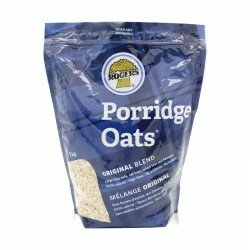 Flaxseed is added with all natural oats and no preservative. Flaxseed oil can convert to Omega 3 and 6 unsaturated fatty acid, which is proven to reinforce cardiac and circulations function. 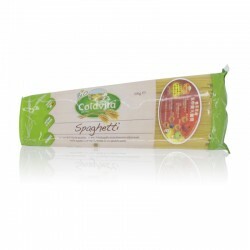 It provides rich in soluble and insoluble fibres, proteins and vitamins. 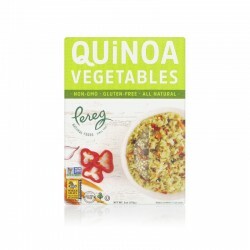 Higly recommend consume daily for breakfast. 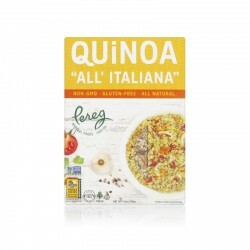 Selection of all natural ingredients, such as rice, corn and wheat flour, with plant proteins, mineral salts and vitamins. 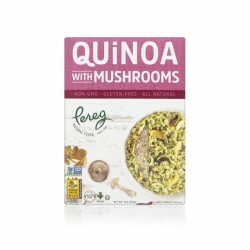 It is gluten free. 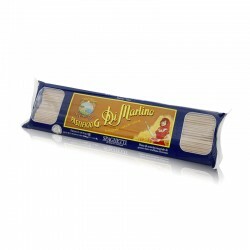 This pasta has the traditional high quality, with the texture and color of typical Italian pasta. 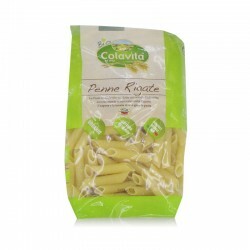 This pasta is made of wholemeal ground-stoned spelt. 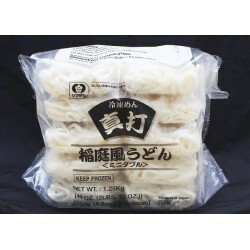 It is manufactured following the traditional method and it dries at low temperatures. 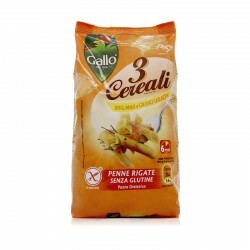 Coupled with different ingredients and sauces to create infinite taste of a delicious dish. Address: 15B., Gee Chang Hong Centre, 65 Wong Chuk Hang Road, Hong Kong. Copyright © 2015 FreshZone. All rights reserved. Built By Zizsoft Ltd.